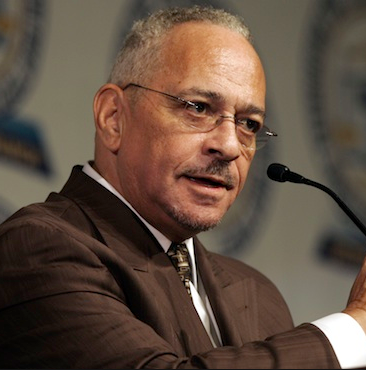 State-run media have done a phenomenal job with the smear campaign of Reverend Jeremiah Wright over the past few years, labeling him with misnomers such as “terrorist,” “unpatriotic,” and “racist.” Euro-Americans have eaten this rhetoric up. Thousands of simple-minded black people, including President Barack Obama, have bought into it as well; some in an effort to make more white friends (and voters), others out of sheer ignorance and stupidity. This entry was posted in Commentary and tagged Christopher John Monfort, Lovelle Mixon, Maurice Clemmons, Omar Thornton on January 17, 2011 by admin.